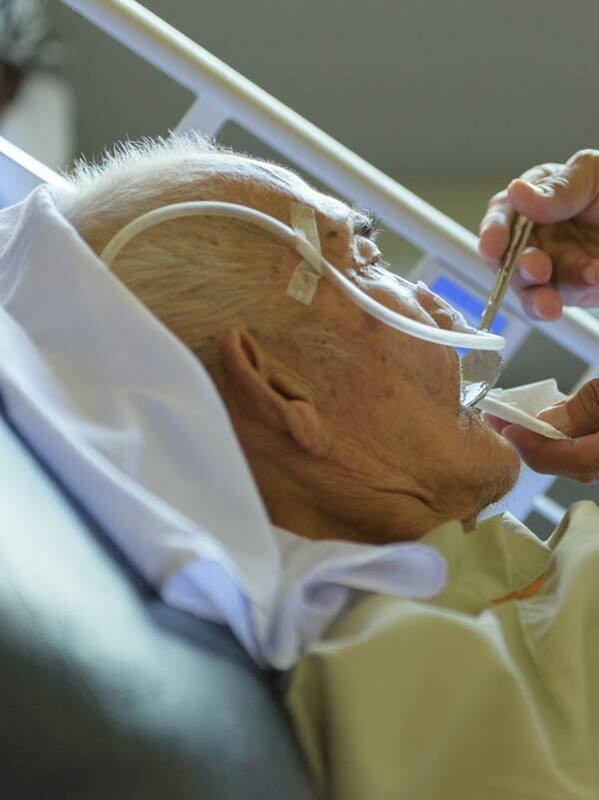 The purpose of a nursing home or assisted living facility is to take care of a those who cannot care for themselvesWhen residents develop an infections, the nursing home must transfer them to a hospital for immediate care. When serious medical conditions are ignored, the resident can suffer the devastating effects of uncontrolled infections. The New Jersey uncontrolled infection attorneys at The Gough Law Firm, LLP, have extensive experience guiding clients through complex legal processes. If your elderly loved one has been injured, or suffered a worsening condition as a result of an inattentive staff, contact our firm immediately. We will carefully examine your loved one’s medical records to gain a clear understanding of what happened, and what should have happened. By working with trusted medical professionals, we will identify the lack of care on the part of the nursing home. It is the responsibility of the nursing home or assisted living facility to monitor and care for its residents. They must recognize a worsening condition and provide the appropriate medications or antibiotics necessary to prevent the spread of the infection. Do not hesitate to contact a lawyer to discuss your specific matter in greater detail. Our initial consultations are always free, and we don’t get paid unless you recover compensation. If you have lost a loved one, or are concerned that afamily member is being mistreated in a nursing home or an assisted living facility, do not hesitate to contact The Gough Law Firm, LLP. We offer free consultations and take our cases on a contingency fee basis. Assisted Living Facility Injury Attorney. We devote our entire practice to victims of abuse and neglect.